When you add the word “designer” before any fashion item, it resonates with some more gravity and makes a fabulous impression. Whether it is the exclusive designer bags, dresses or the jewelry crafted entirely by some expert craftsmen, whoever owns a “designer”-something, he or she loves boasting about it or showing it off. When a grand gizmo like an iPhone is combined with a designer cover, imagine how beautiful and perfect the match will be. In fact, nothing can better accentuate the glamour and beauty of an iPhone than a designer case, isn’t it? Well, if you have just bought an iPhone and looking for an ultra protective case for it then you should definitely check www.punkcase.com. 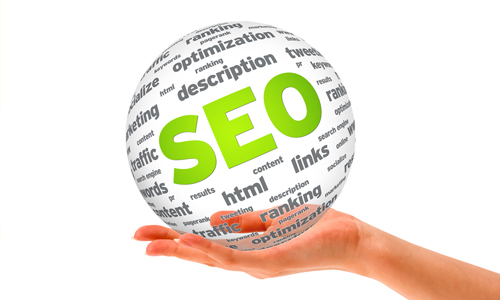 If you want a designer case for it, then this guide will offer you the best help. Here we have made a list of 8 uber-designer iPhone cases that will put an end to your eternal quest. 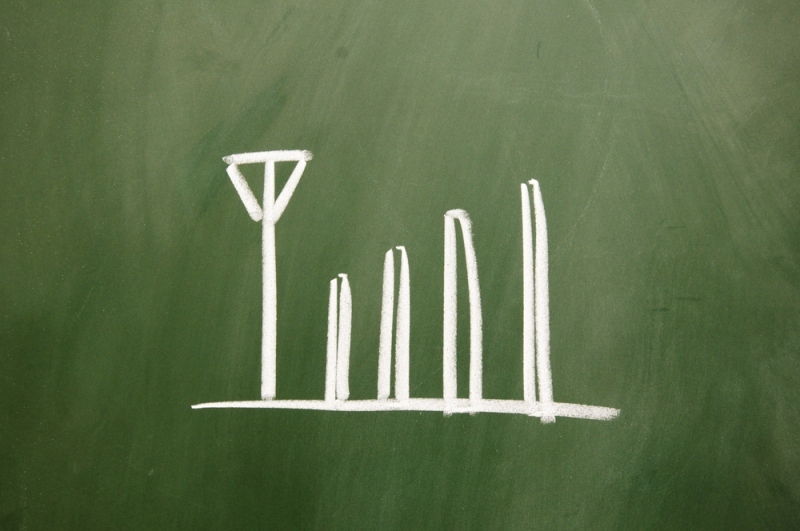 You no longer need to be lost in the multitude of options which are available on the internet. Here we have narrowed down the list and have selected the best ones for you to simplify your search for the perfect designer iPhone case. An iPhone case is not just about protecting the device, it is also an identifier of the singular taste that the user possesses. Well, if you want some glitter and sequins to embellish your iPhone, then here is the Rebecca Minkoff Waterfall iPhone 7 with “sequins and glitters floating in the transparent shell”. Now that’s something you desire in a designer iPhone case, don’t you? Not just the gorgeous appearance, but Rebecca Minkoff, the enthusiastic designer has also paid attention to the detailing of the iPhone case with exquisitely cut button, cords and camera access. With a complete chic look, this designer case will cost you around $40. Go beyond the ordinary designs as Stella McCartney has brought something unique for your iPhone. 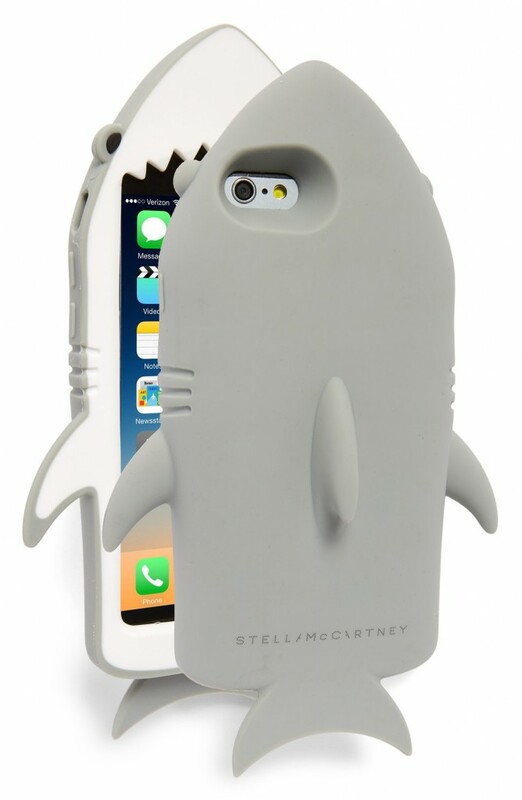 Perfectly compatible for both iPhone 6 and 6s versions, the shark iPhone cover from Stella McCartney is the ideal one if you want everybody to follow your style. Crafted with silicone, this beautifully designed shark-themed iPhone case can also provide protection to phone from bumps and scratches. A bit pricier than the other iPhone cases, this one can go a long way. The Karat Case in Rose Gold from Case Mate is another fabulously designed iPhone case that will rightly exude your unique style. The golden highlights in the acrylic base bring beauty along with protection from impact shocks. The dual-layer slim design will easily fit into your jeans pocket which is another plus point of this iPhone case. You have to spend around $50 to get hold of this designer case for iPhone 6 and 6s. Dogs have always proved to be great protectors. Well, how about a fierce Rottweiler watching over and protecting your iPhone? 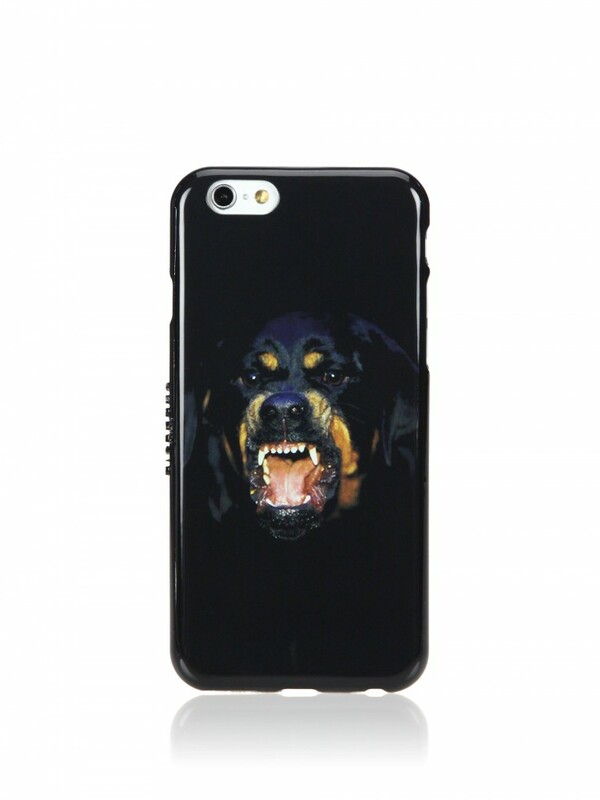 Yes, keeping that in mind, Designer Riccardo Tisci has used the emblematic Rottweiler image on this Givenchy iPhone case. The popular fashion house known for its Haute Couture, Givenchy has put a touch of eccentricity on the Polyurethane base with the black Rottweiler graphic. 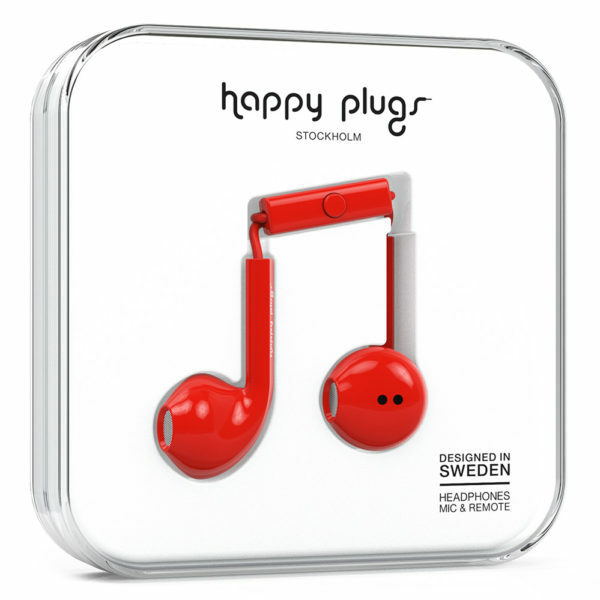 You get this item for $140 at the online stores. 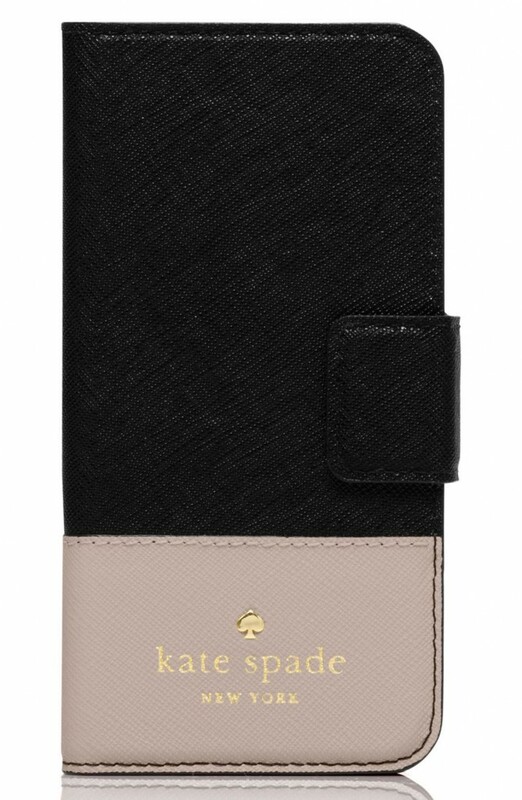 This glittery Kate Spade New York Skyline leather folio case for iPhone 7 is the hottest item on the list. With a magnetic tab closure and an interior that contains a mirror and a card slot, this iPhone 7 case is a must-have for fashion-conscious people out there. This hard shell iPhone case is also great for protecting your phone from minor impact shocks and scratches on the screen. 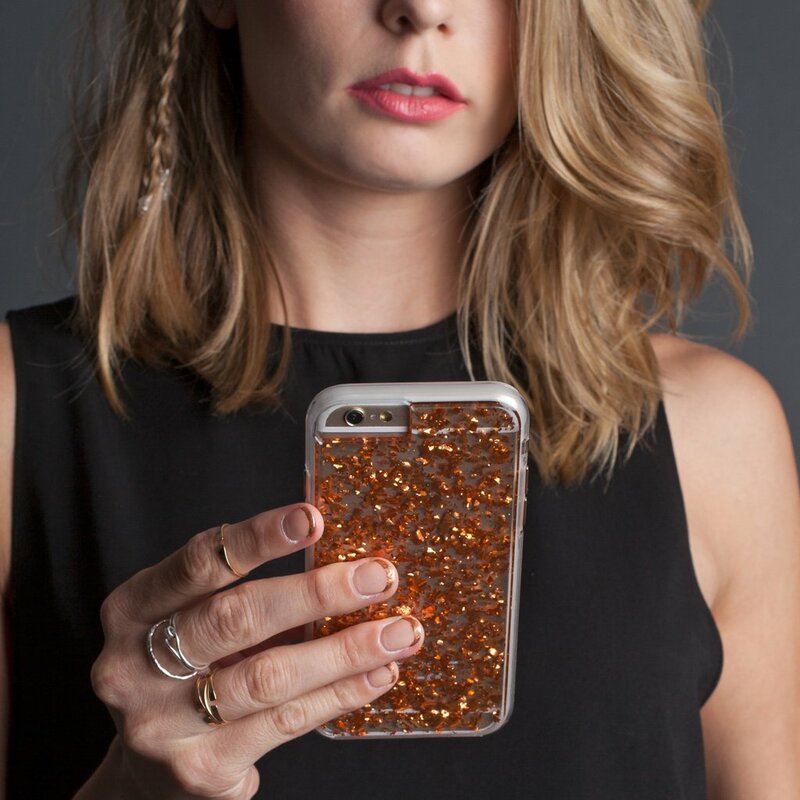 You have to shell out $80 to get your hands on this extremely chic iPhone case. With a strong reputation in the fashion industry, Louis Vuitton certainly doesn’t need any introduction. 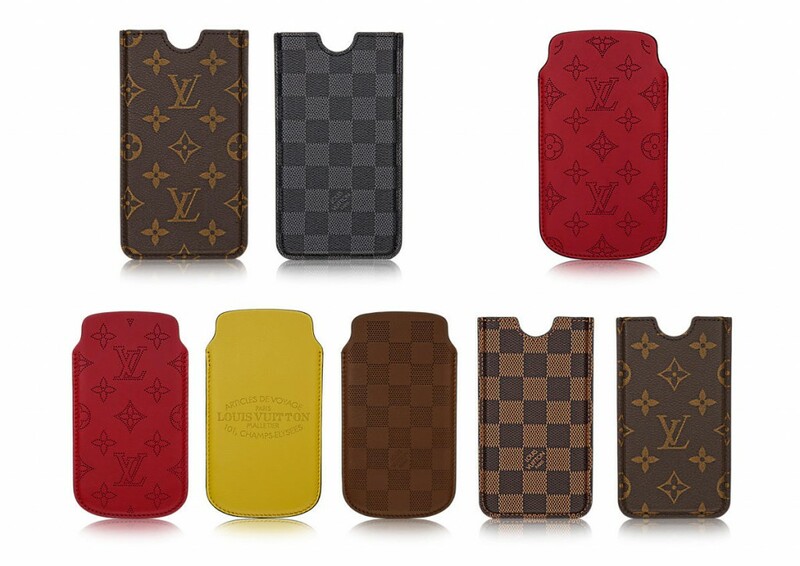 The soft case for iPhone with the classic Louis Vuitton monogram can be the ideal designer iPhone case for the style-addicts. 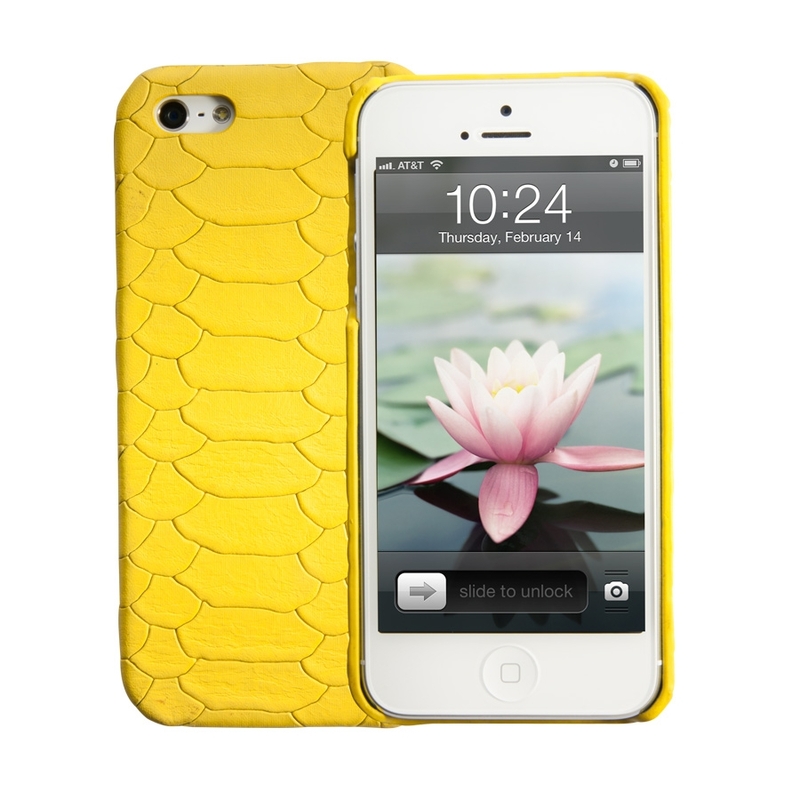 With a little punch of bold colors and a soft texture, this iPhone case is winning the hearts. With a size that can fit into your pocket and handbag, this soft iPhone case with microfiber lining is easy to grip and offers a smooth slide. The best thing about this case is that you get multiple options in colors. And of course, how can you forget the “Louis Vuitton” tag? Sonix has brought a wide variety of iPhone cases with gorgeous and colorful patterns. The Sonix Delphine case is one of those stunning iPhone cases with a floral detailing. This designer case, compatible for iPhone 6 and 6s will not take a heavy toll on your pocket. You can purchase it with just $35. The plush look of this embossed python leather is just unbeatable and if you have a classy sense of style, you’d love to grab this Gigi New York Bone Embossed Python iPhone case for the 6 and 6s versions of iPhone. You can also personalize your iPhone case with the initials of your name or that of your loved one.